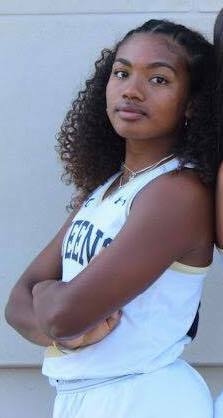 Maha Clarke and her Queens University of Charlotte Field Hockey teammates closed its regular season winning 3-2 over Newberry College. Senior forward Renee Smith scored the game-winner in the 80th minute of action on an assist from Jocelyn Lawrence. With the win, Queens improves to 8-9 on the year and 6-4 in South Atlantic Conference Carolinas play. Newberry College complete their season at 8-10 and 3-9.